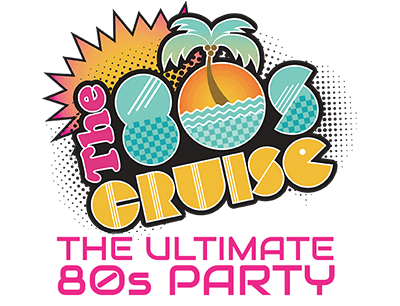 Pre-Cruise Hotel - The 80s Cruise 2019 - The Ultimate 80s Party! The Pre-Cruise Hotel for The 80s Cruise is the Hilton Miami Airport Blue Lagoon at a rate of $209 per night (exclusive of tax, estimated at 12%). The Hilton Miami Airport Blue Lagoon offers complimentary shuttle from Miami International Airport to the hotel. 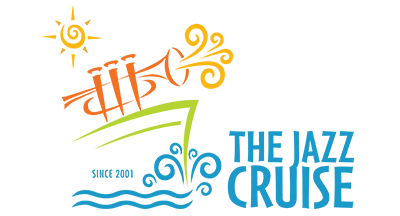 Taxis and private car services such as Uber and Lyft also provide seamless transport from the airport to the hotel. IMPORTANT: The check-in date will auto populate as March 4th, 2020 as we have secured our group rate with an option for an extended stay (limited to availability). Please be sure you select the appropriate check-in date based on your travel plans. We’ll take you to the Port of Miami! The morning of embarkation we will have luxury coaches available to take you from the hotel to the port for $20/person. 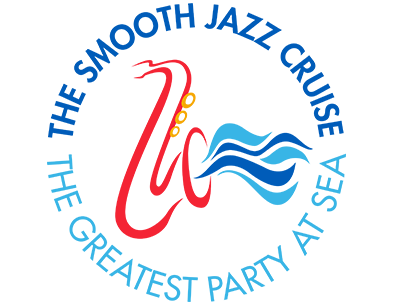 To sign up for transportation call 844.384.8080 or email reservations@ecpcruises.com.